SEATTLE --- Crow�s Nest Yachts Seattle, featuring premier new yachts for sale and a strong brokerage business, is acquiring Crow�s Nest Yachts San Diego, bringing the Seattle and San Diego offices of this well-known brand under one ownership group. The new owners, Dan Wood, Vic Parcells and Dale Partna, bring a wealth of knowledge to the San Diego location, with more than 80 years combined experience in the yacht brokerage industry. "We�re thrilled to acquire Crow's Nest Yachts in San Diego," said Wood. "The Crow's Nest name is a strong brand, and this gives our customers access to quality yachts up and down the West Coast." The three partners took over ownership of the Seattle location at south Lake Union in 2010, growing the business in the past three years. They take over operations immediately at the San Diego location, which is located in the heart of San Diego Bay on Shelter Island Drive. "We have moorage available at our private marina for brokerage boats, as well as clients' boats passing through," said Parcells. "We want to be known for offering top quality yachts, as well as offering a prime location for yacht moorage complete with parking." Crow's Nest Yachts has set a high standard of excellence in the Pacific Northwest, and the new owners seek to provide exceptional service for clients up and down the entire West Coast, aiming to exceed expectations. 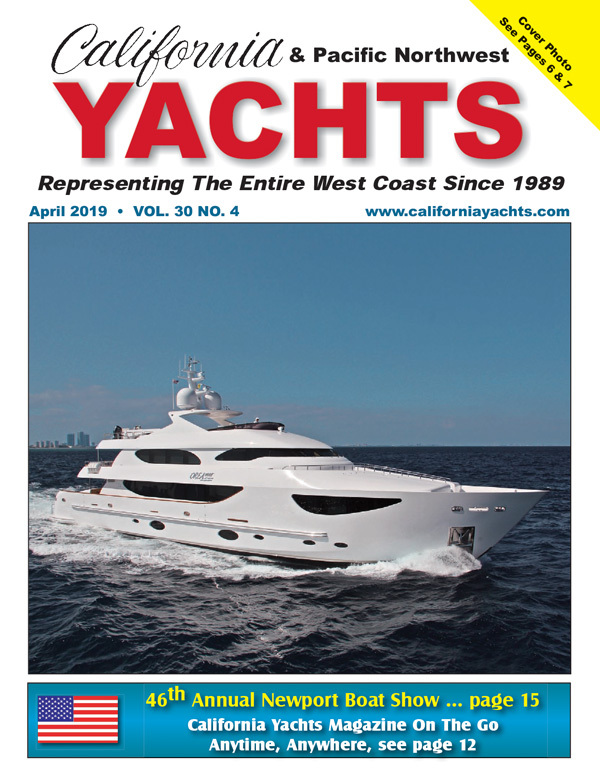 "While we've been concentrating our efforts primarily in Seattle the past several years, we are well acquainted with southern California and know how yacht owners use their boats there," said Partna. "Our goal is to continue to provide quality yachts and service, and to give new owners the best boating experience we can." Crow's Nest Yachts is marking 38 years of service to West Coast boaters. They are the dealers for Westcoast Custom Yachts and Symbol Yachts, with locations in both San Diego and Newport Beach, as well as Seattle. Currently, Crow's Nest Yachts has a wide selection of yachts available, with inventory valued at more than $50 million.